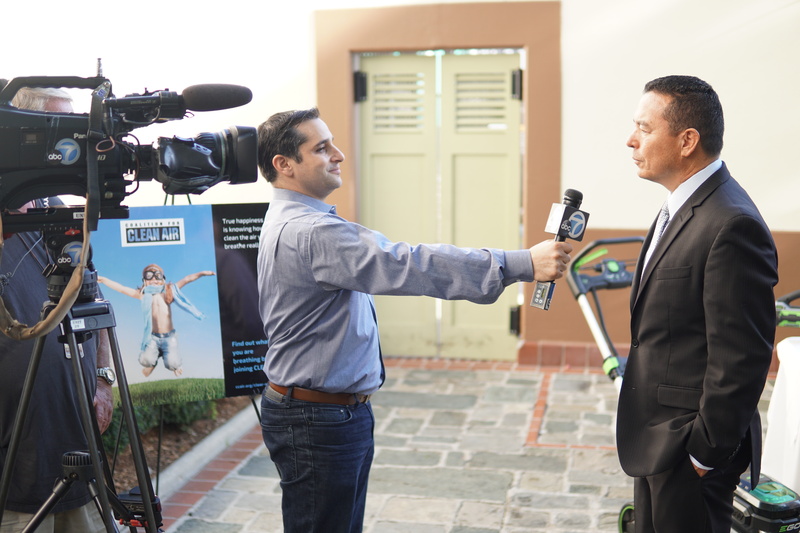 This morning, members of the media, elected officials, sponsors, supporters and the Clean Air Day Steering committee met at Union Station for a kick off event leading up to California Clean Air Day next week. 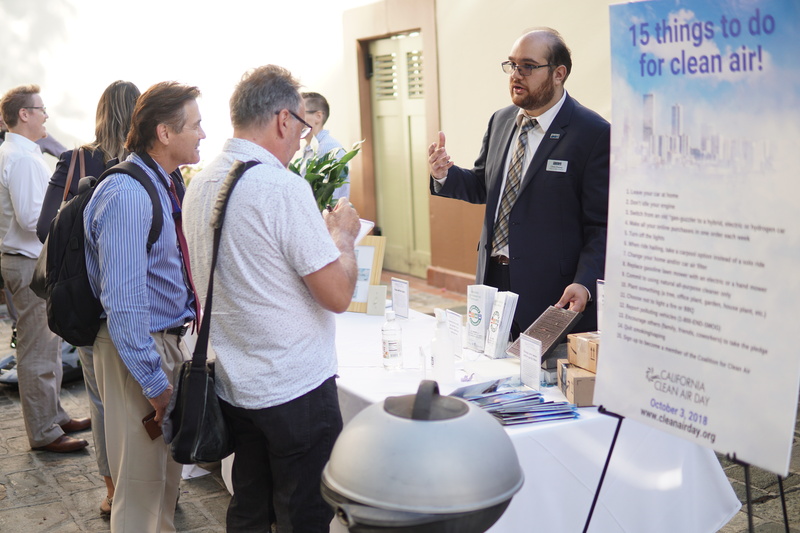 Coalition for Clean Air staff was on hand for a “show-and-tell”, sharing the many actions all of us can take to help clear the air. And the best part? It’s not too late to do your part! 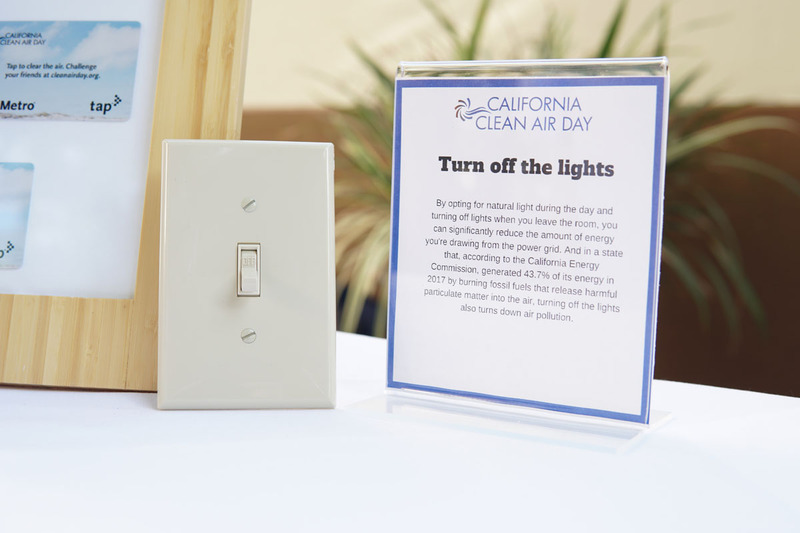 Take the pledge today and join your fellow Californians on October 3rd for a day of unified action in service of clean air for all. 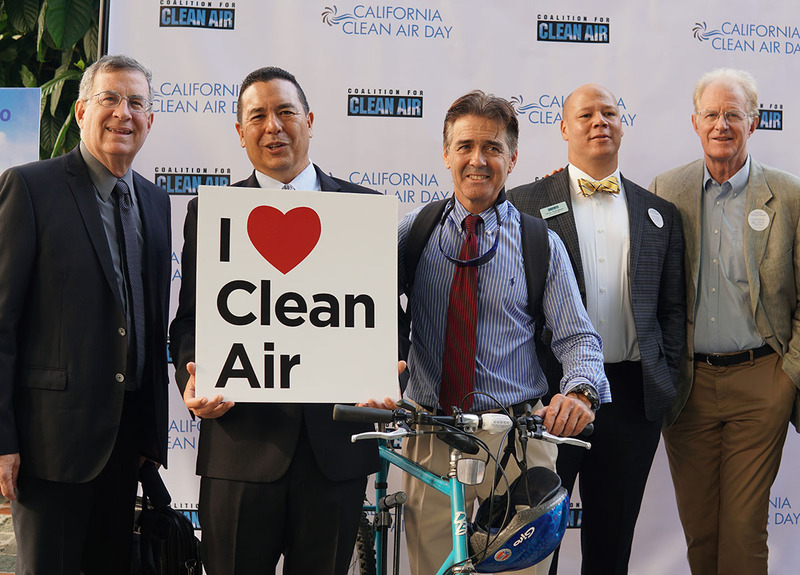 Duarte mayor John Fasana with CCA president Dr. Joseph Lyou, SCAQMD board member Michael Cacciotti and CCA board members Chris Thompson and Ed Begley Jr. - who all love clean air! So simple: Turn off the lights! 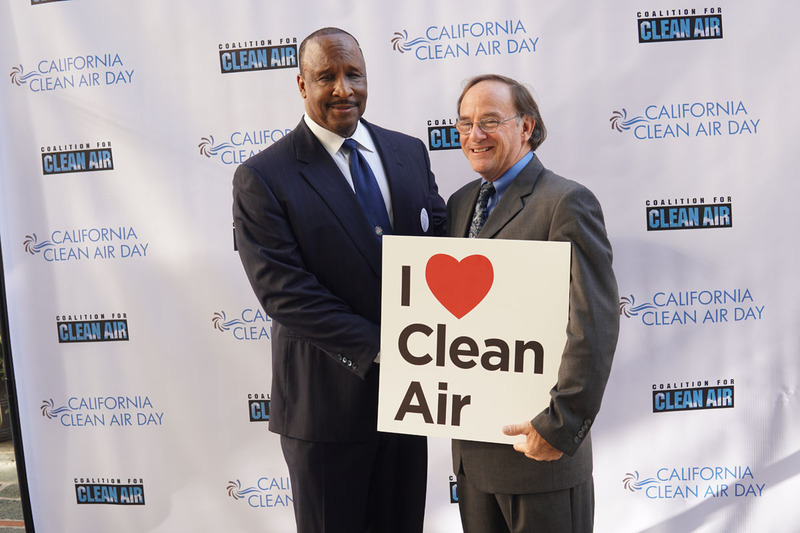 Inglewood mayor James Butts with CCA board member George Minter. 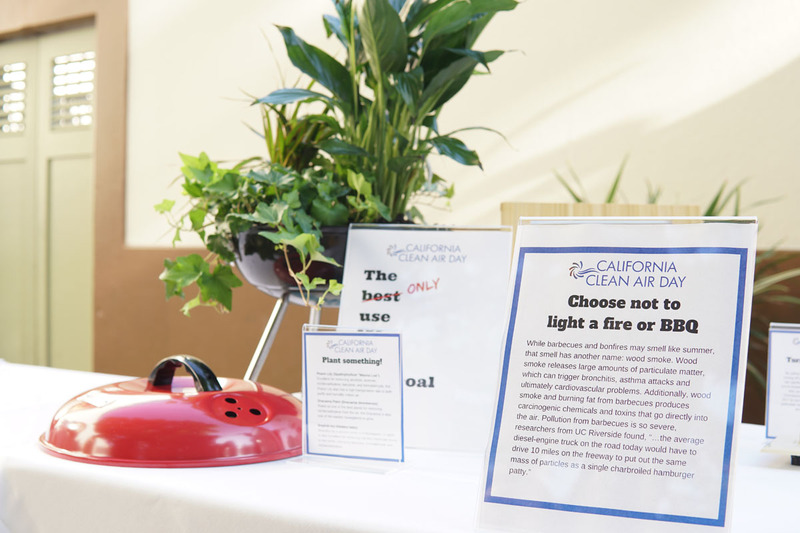 Consider switching your charcoal grill for an electric one - your lungs will thank you! 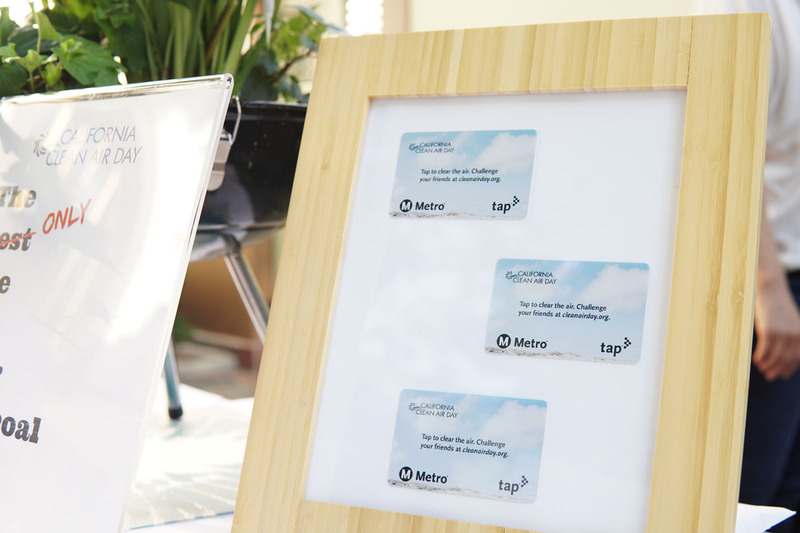 Take public transit - with Clean Air Day branded TAP cards! 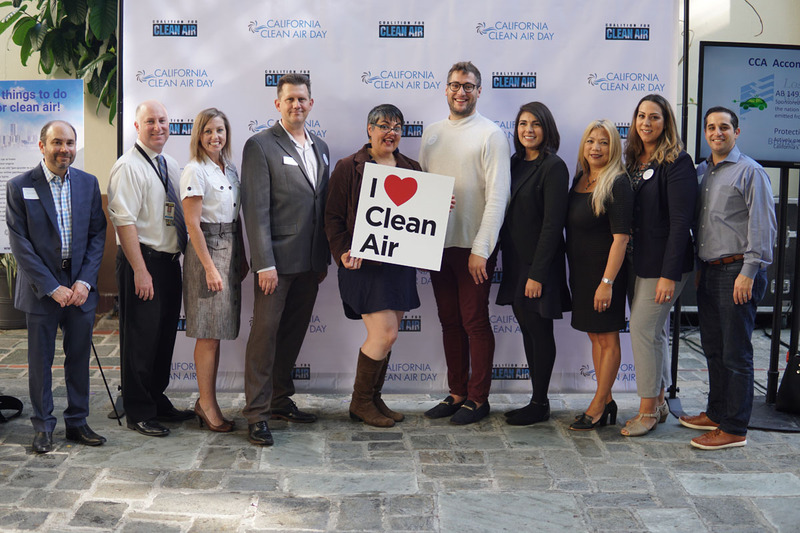 The Clean Air Day Steering Committee: Thank you for all your hard work!